November 18th in Plugin Lists, Wordpress Plugins by Wordpress Jedi . 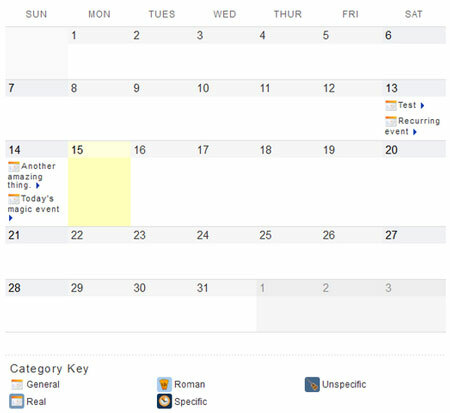 The Events Calendar: one of the most popular event management plugins around. 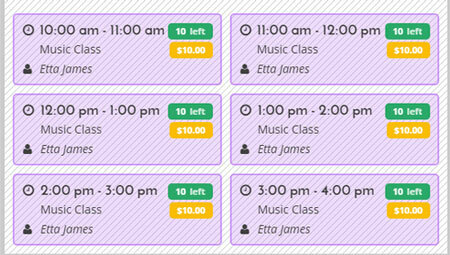 It lets you create and manage events like a pro. Bunch of awesome add-ons are also available for it. 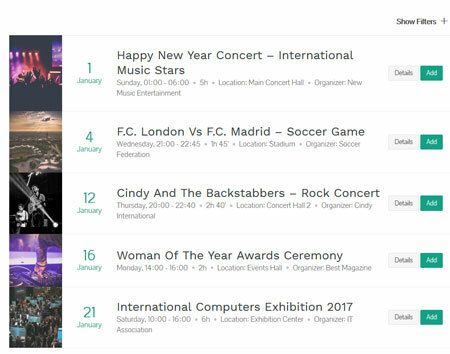 EventOn: an elegant plugin with a tile layout, Google Maps integration, and support for multi-day events. You can easily filter and sort events. WPLiveDojo: this plugin lets you cover events live. It lets you post text, image, and video updates. 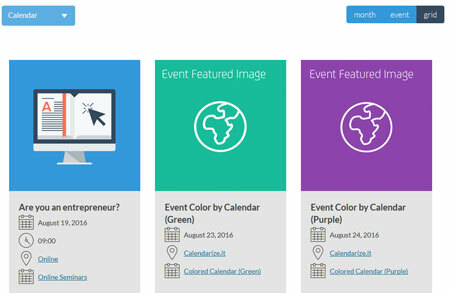 Chronosly: lets you display events elegantly on your website. It is responsive and extensible. 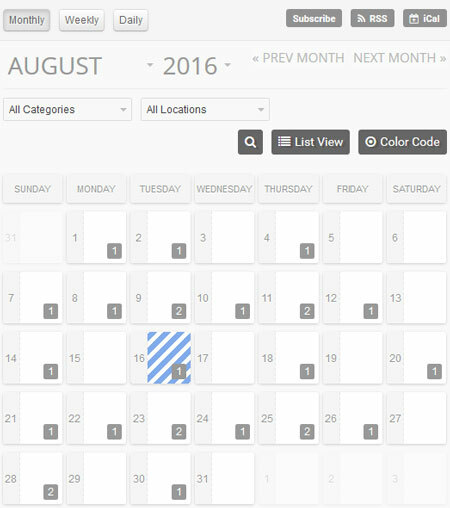 Stachethemes Event Calendar: this calendar supports iCalendar and WooCommerce. You can attach files to your events and display weather forecasts for your locations. Responsive Event Scheduler: lets you create schedules for your events fast. It is designed for conferences, training camps, exhibitions, and comparable events. It has a responsive design. Team Booking: a WordPress booking system with Google Calendar support. It supports PayPal and Stripe payments. You can download reservations in CSV and Excel format. 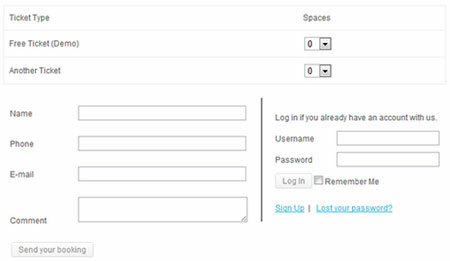 Event Organiser: lets you create and manage regular and recurring events. It offers venue management with Google Maps. 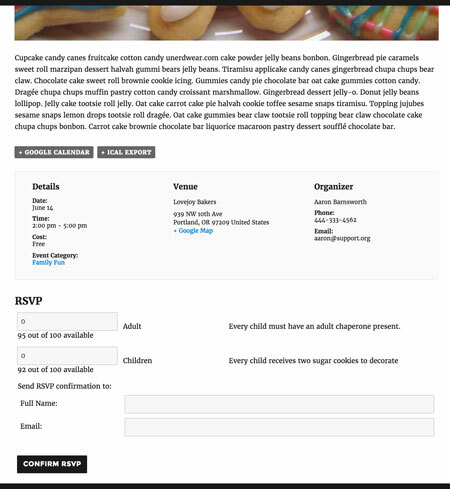 Event Tickets: allows your visitors to RSVP to your events. 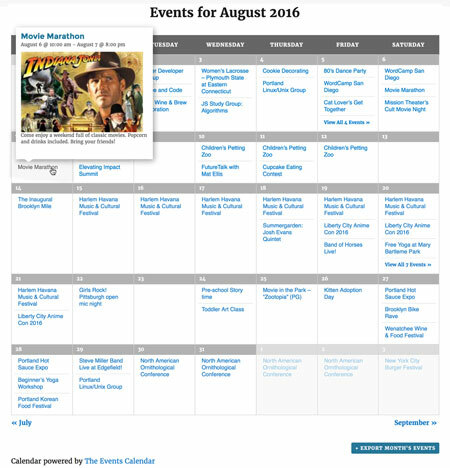 It is compatible with the Events Calendar. 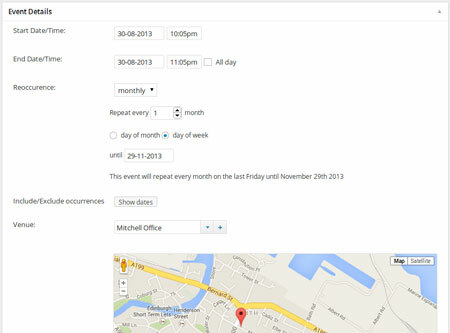 Events Manager: supports location management, Google Maps, and recurring events. It also lets you manage bookings. 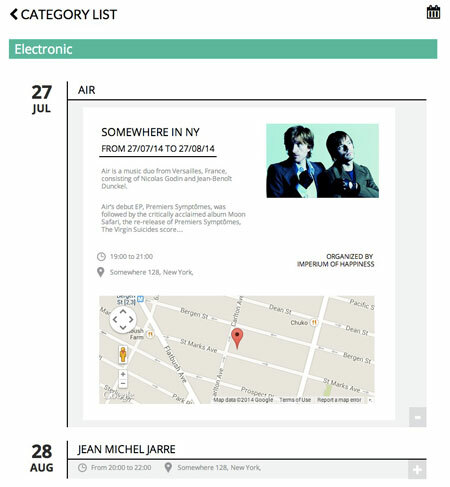 Events Calendar: a jQuery based plugin that lets you list and manage events. It has shortcode and widget support. 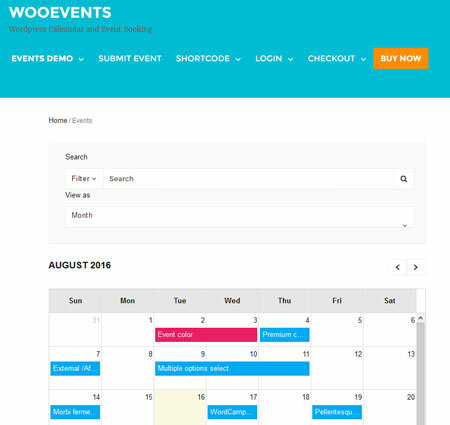 WooEvents: a calendar and event theme for WooCommerce. Your visitors can book events. Recurring events are supported. You can import from iCal. Calendarize it! : a versatile calendar plugin with support for recurring events with exceptions. It has advanced filtering, a widget for upcoming events, detailed venue page, Google Maps integration, and a visual CSS editor. It is Visual Composer friendly. 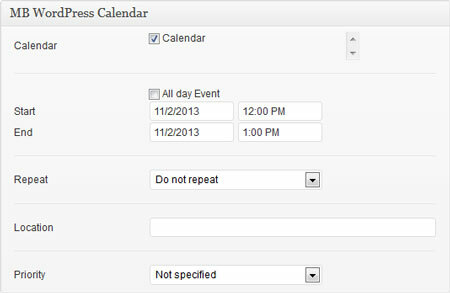 WordPress Pro Event Calendar: a responsive calendar with Google Maps support. It supports daily to yearly events. Users can submit events from the frontend. 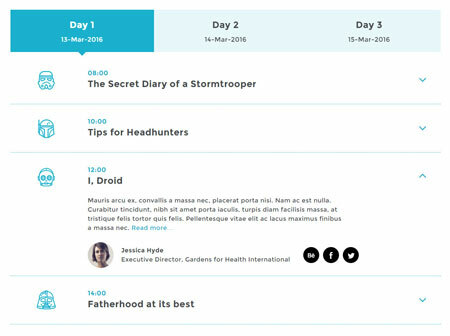 Responsive Timetable: a modern, customizable timetable plugin that lets you display events on your site in a dynamic fashion. It has animated event popups. 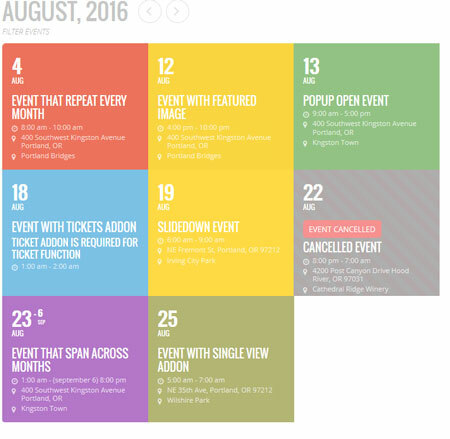 Events Schedule: this plugin has 9 schedule styles and a WooCommerce compatible booking system. It is Visual Composer friendly. MB WordPress Calendar: lets you create unlimited calendars in various languages. It has multiple color schemes. My Calendar: shows events from multiple calendars in posts and widgets. It has monthly, weekly, and daily views. 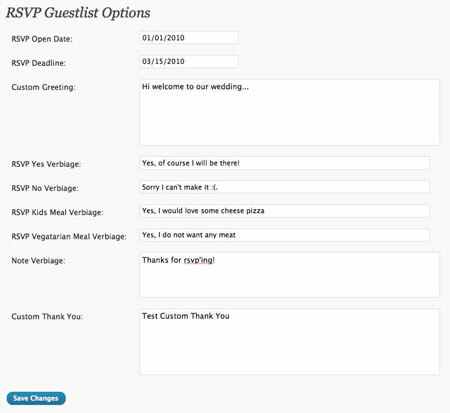 RSVP: this plugin lets you handle registrations for your events. You can set a passcode for each attendee. The premium version has multiple events, mass e-mail functionality, and more. 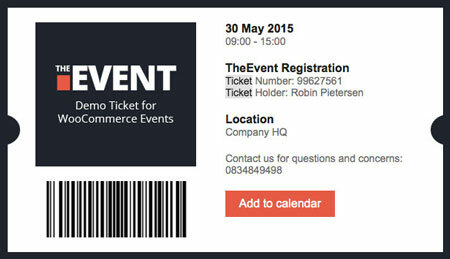 FooEvents: adds event and ticketing functionality to WooCommerce. Lets you sell tickets to your events and manage your inventory. You can create unlimited ticket types. Have you found better event management plugins? Please share them here.